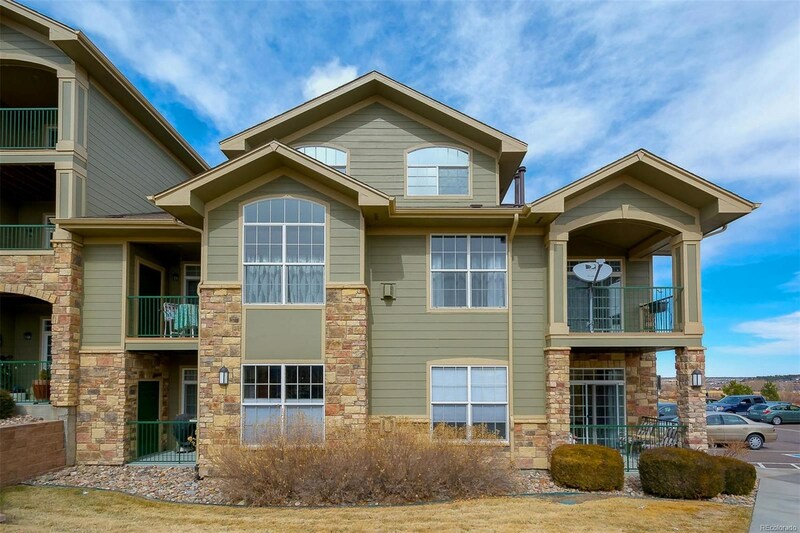 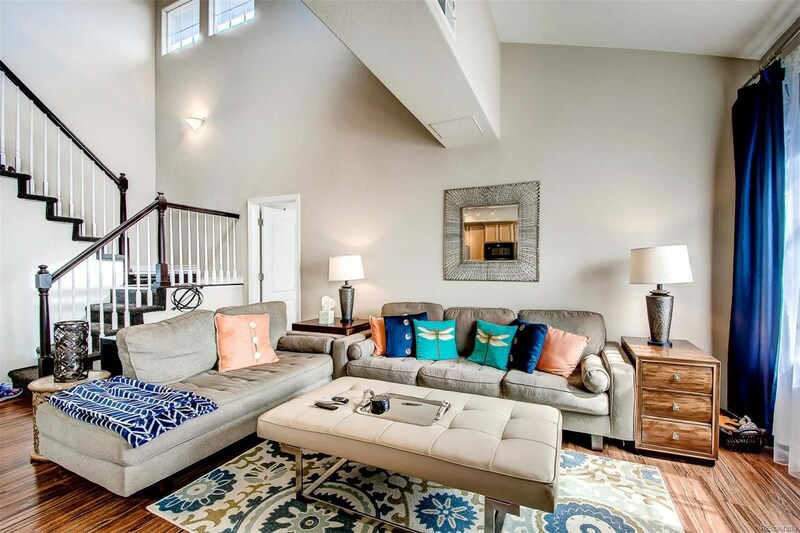 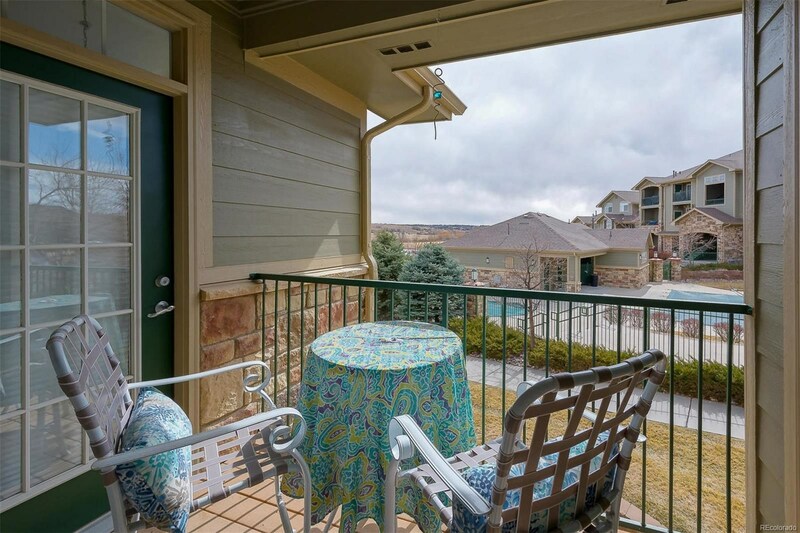 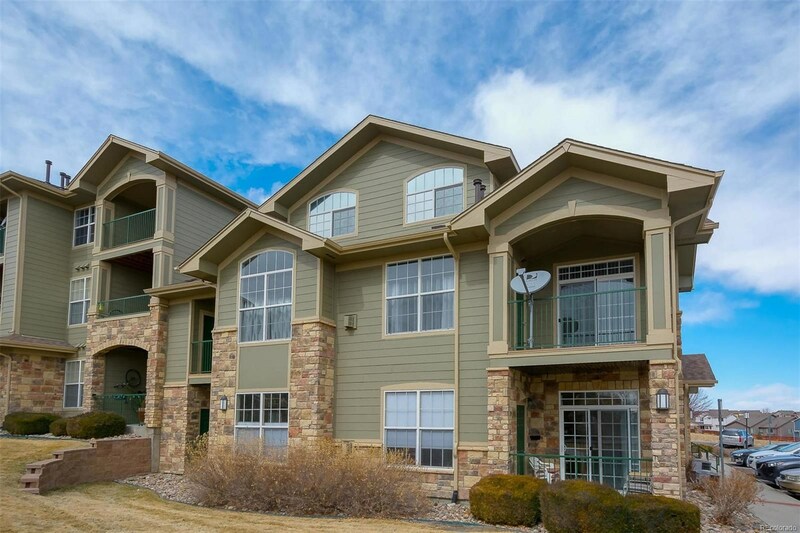 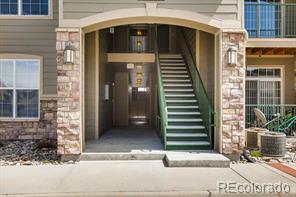 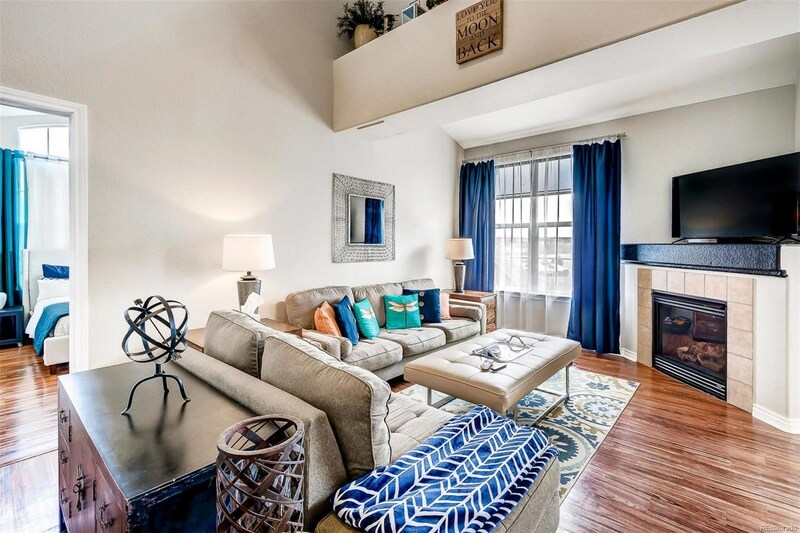 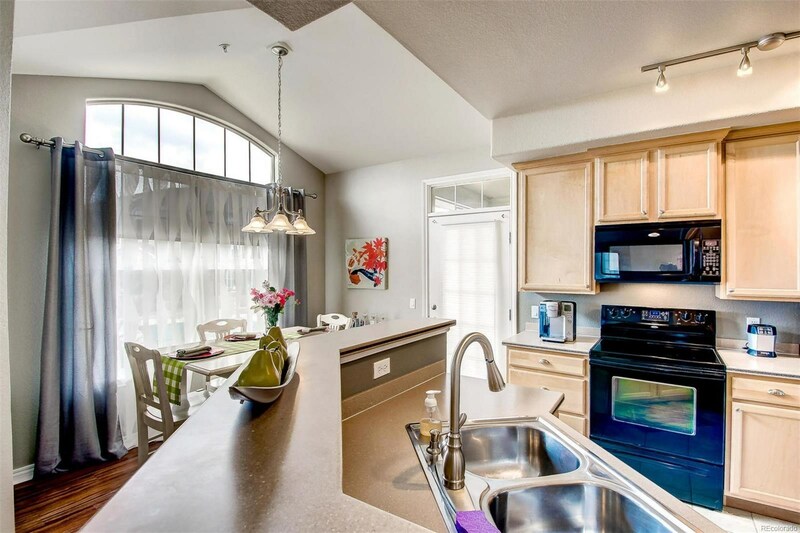 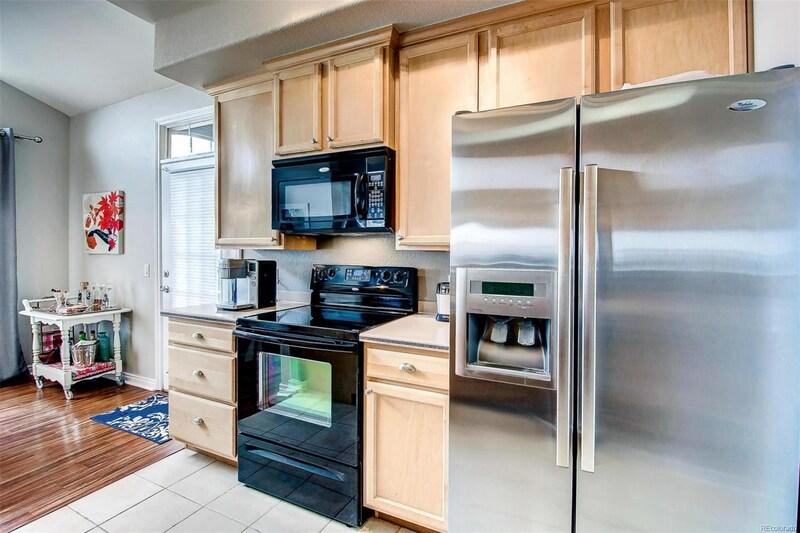 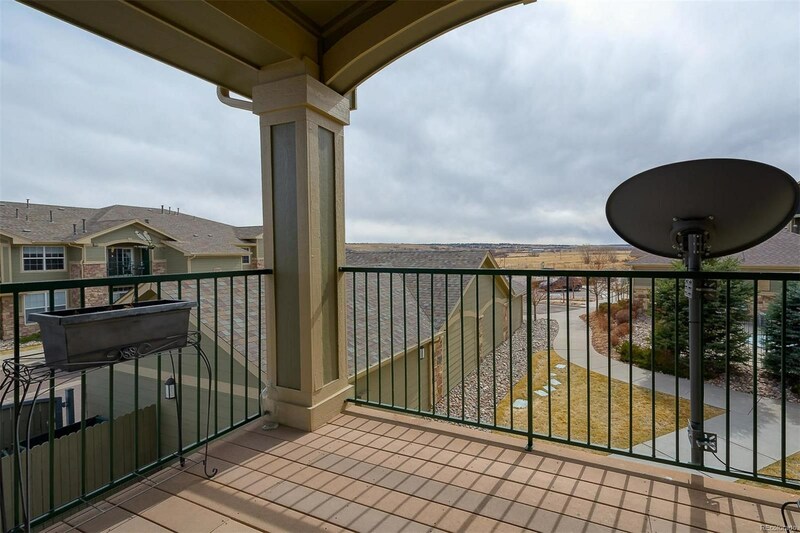 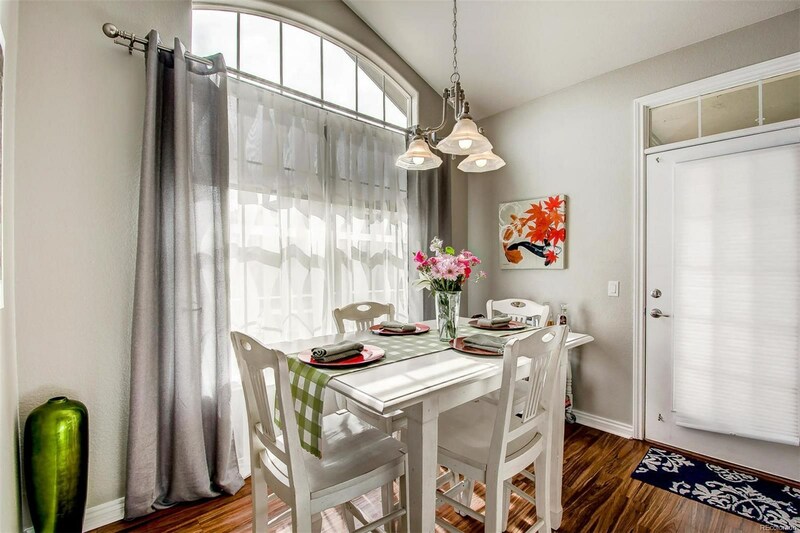 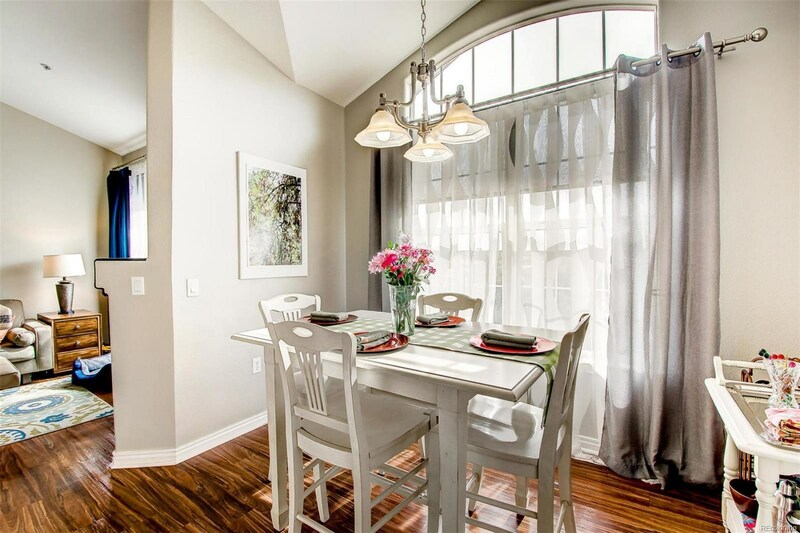 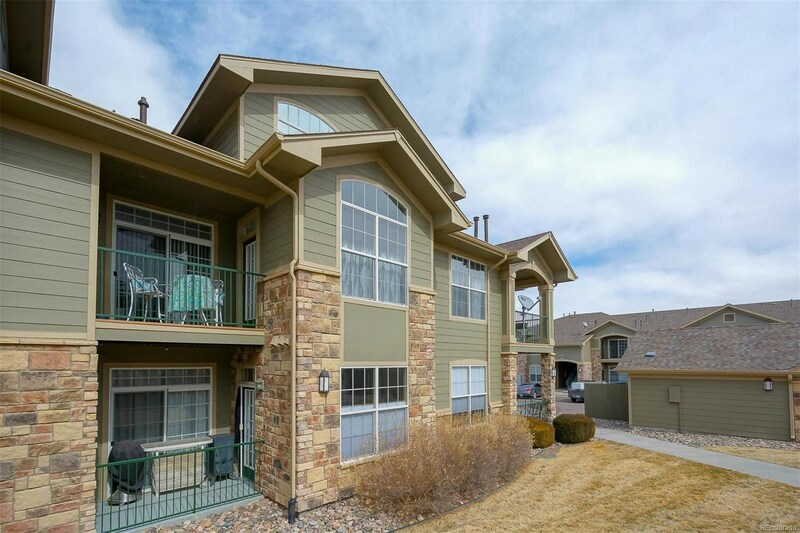 Welcome home to this gorgeous Hunter Chase condo. 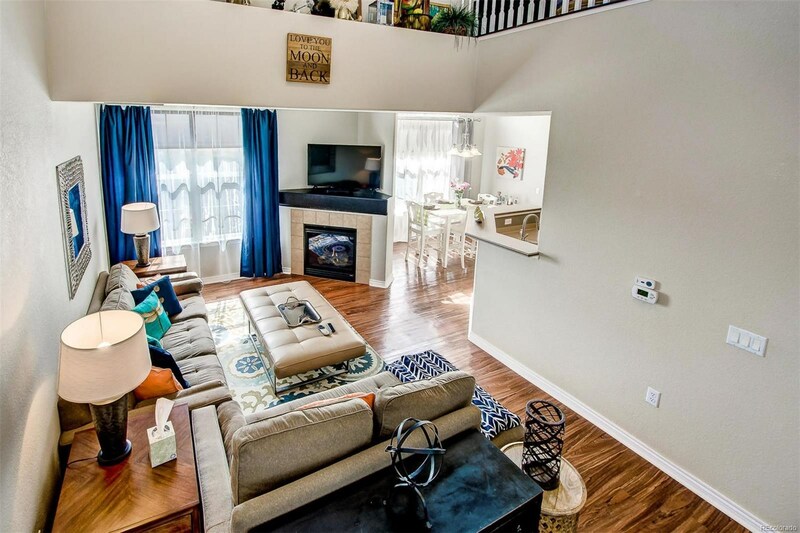 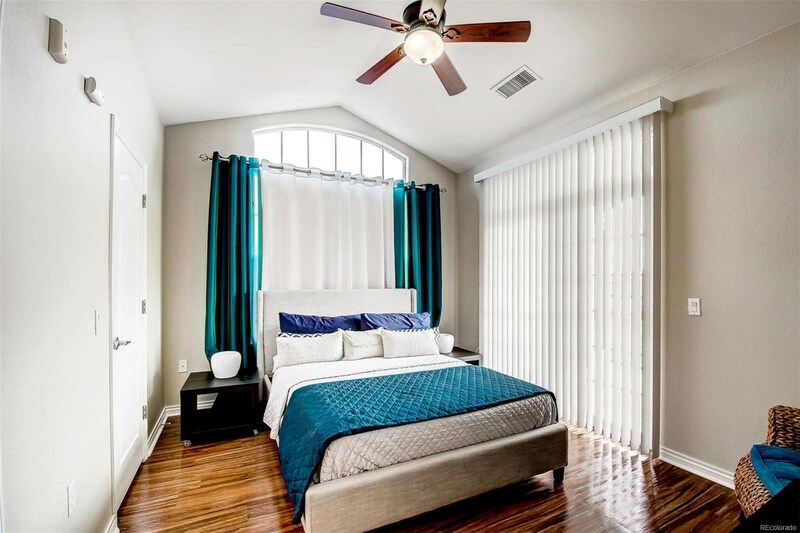 As soon as you walk through the door you will notice the abundance of natural light and the vaulted ceilings. 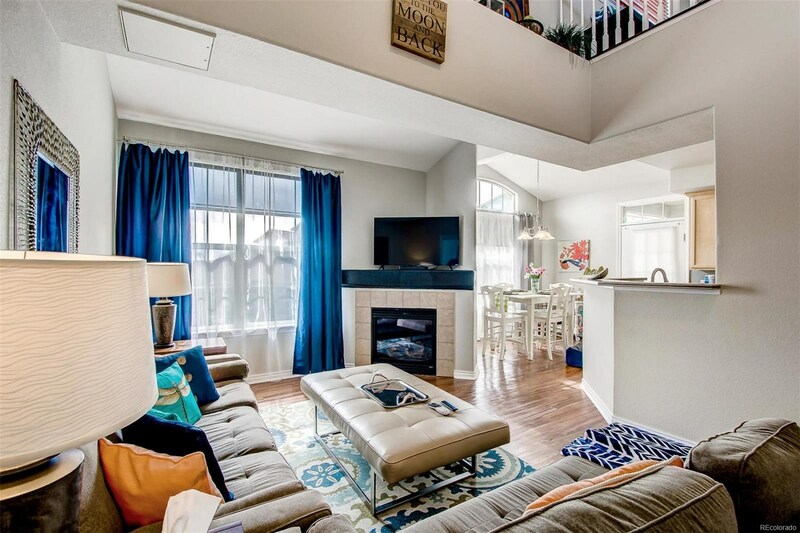 Enjoy the gas fireplace on the cold winter nights in your spacious family room. 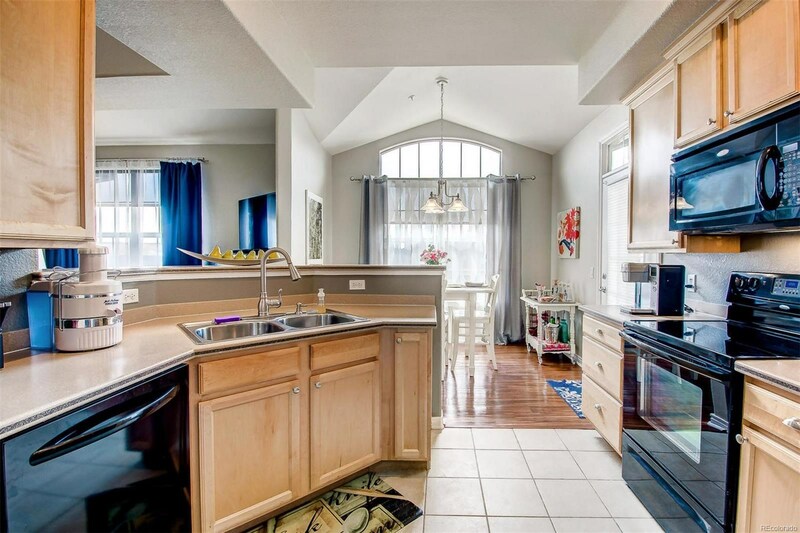 The kitchen features an eat-in area and plenty of counter space. 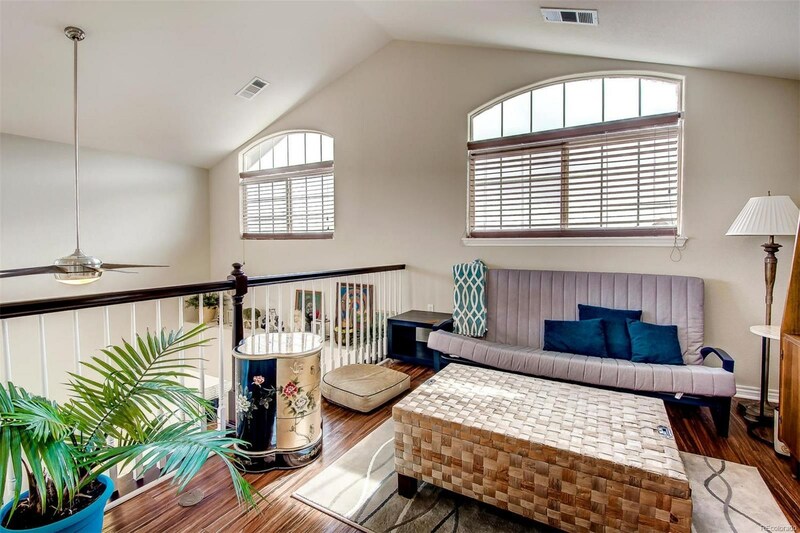 Take your pick of the two master suites on the main level both boasting their own balconies, full baths, and walk-in closets. 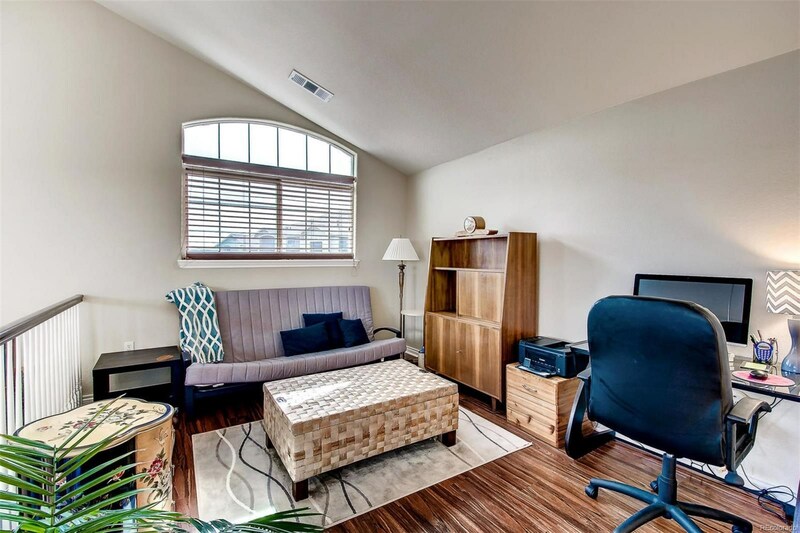 The loft space is perfect for your office or if you are in need of a third bedroom it would be easily converted. 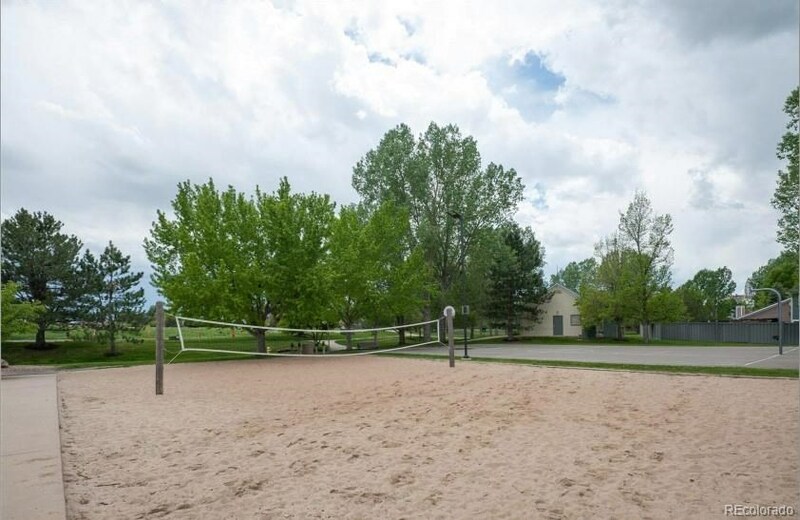 In the summer months enjoy the on-site outdoor pool and BBQ area or the playground. 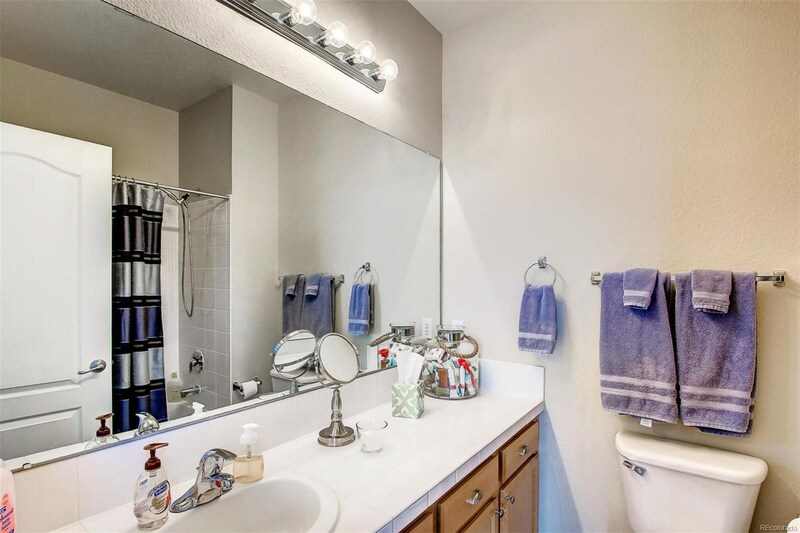 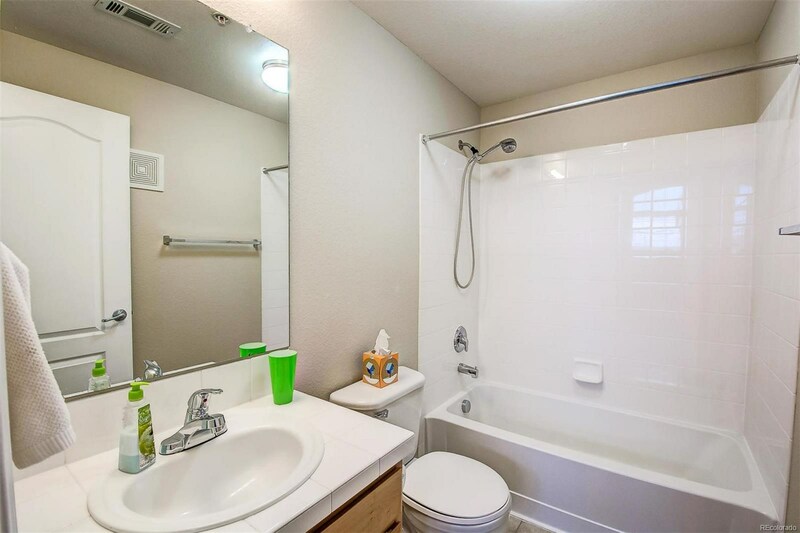 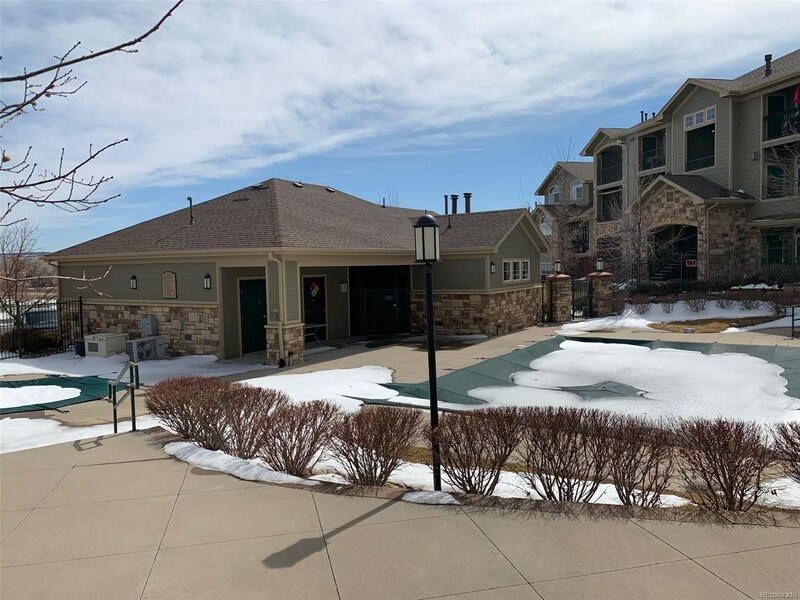 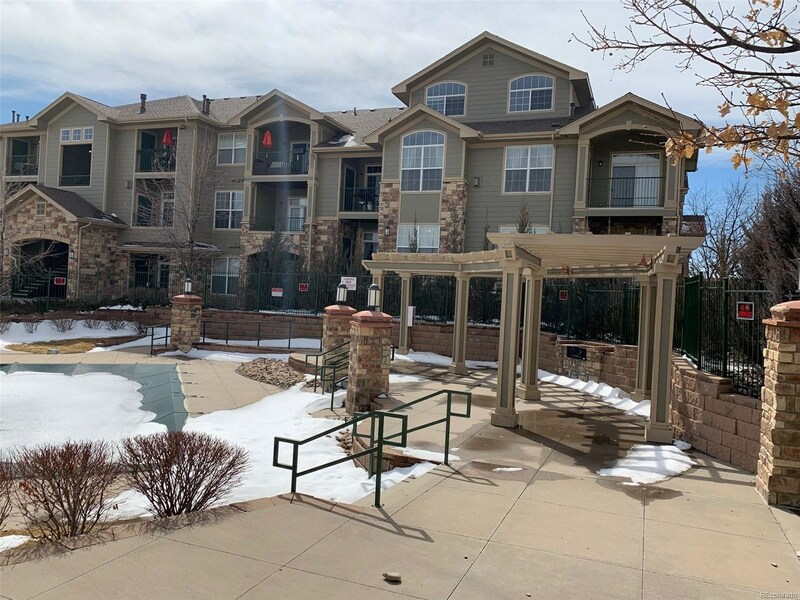 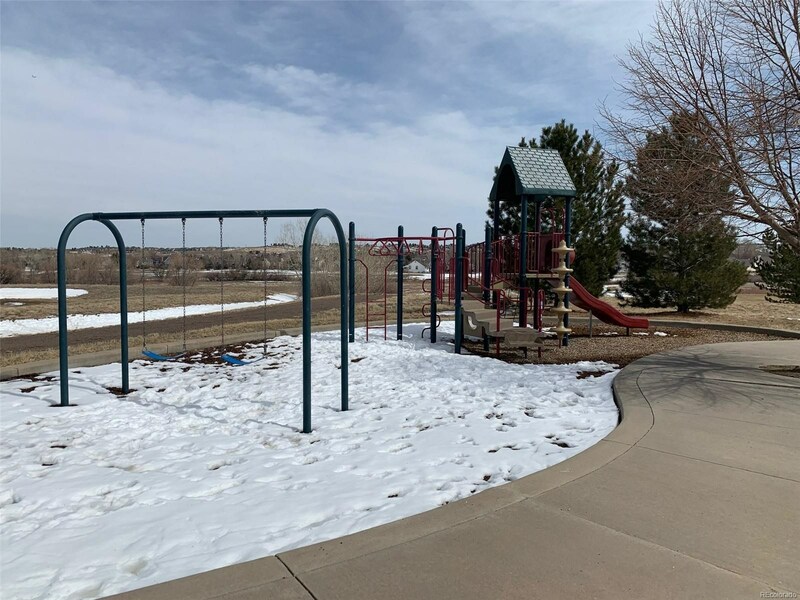 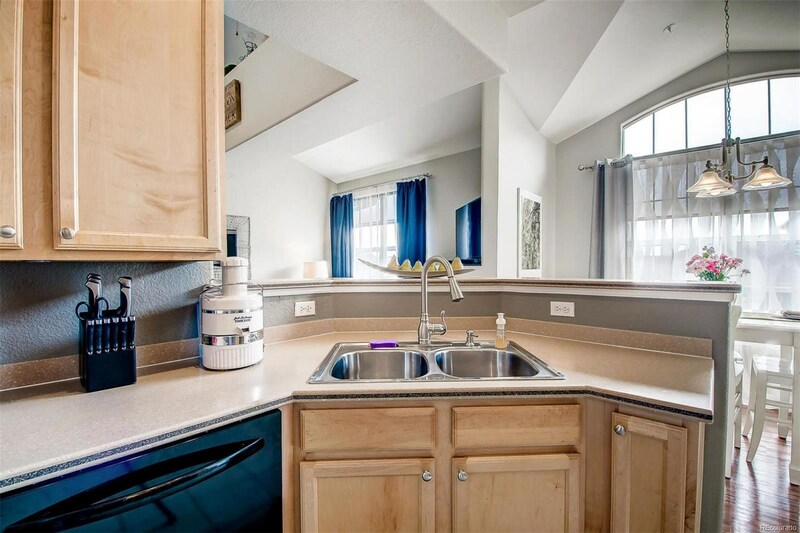 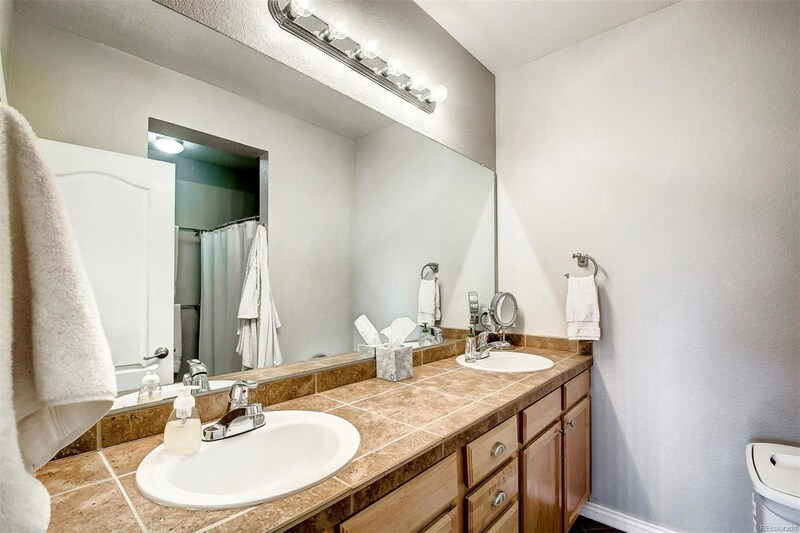 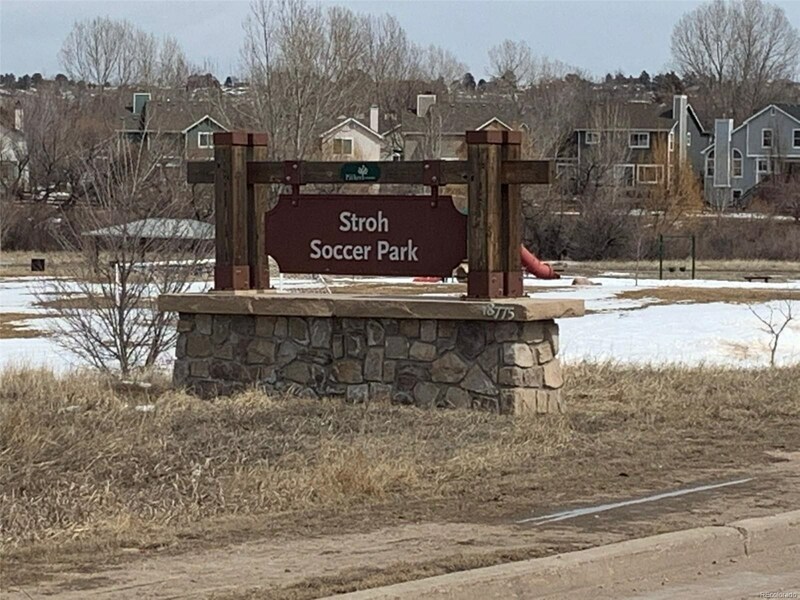 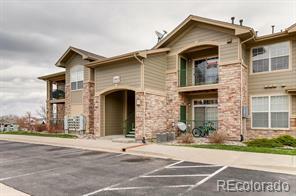 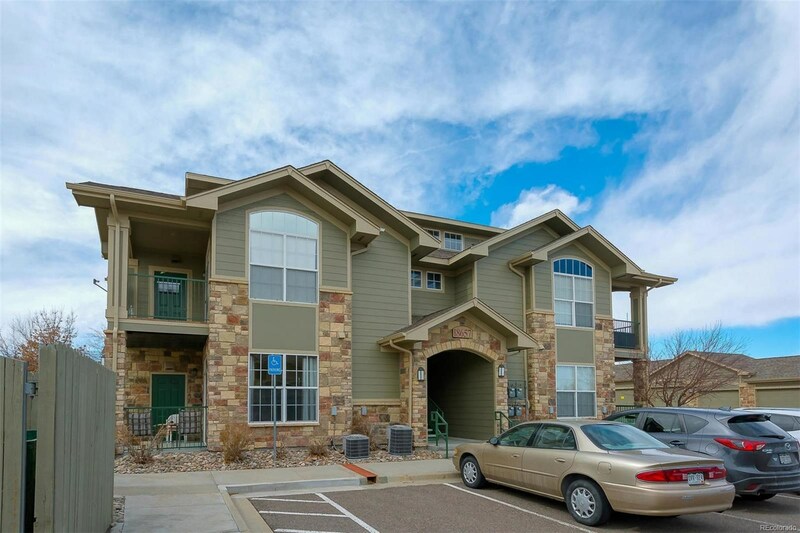 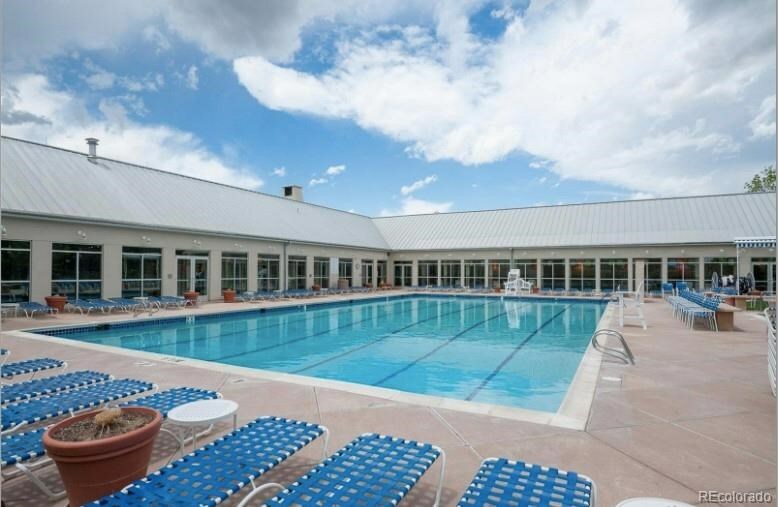 As a giant bonus with this unit you also get access to the Stroh Ranch Creekside Recreation Center which has an outdoor and indoor pool and workout facility with classes. 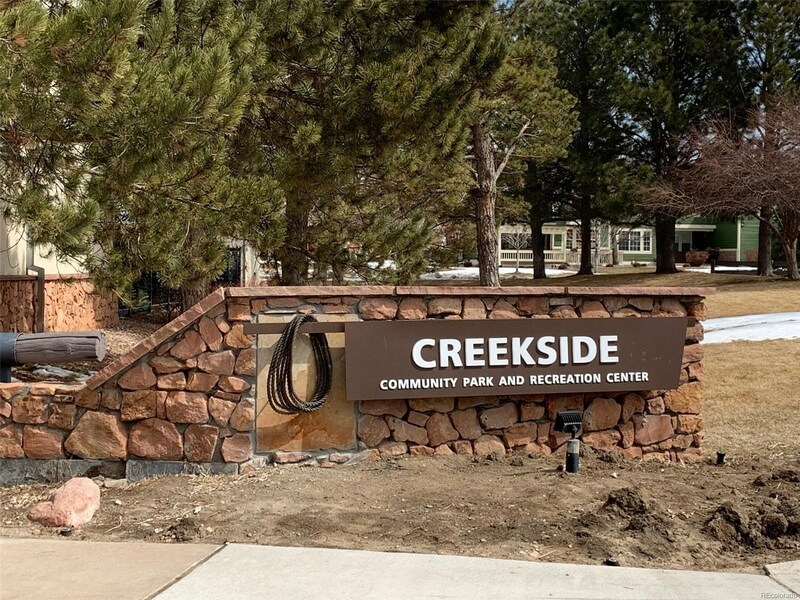 The Cherry Creek Trail is right out your front door with miles of trails to wander. 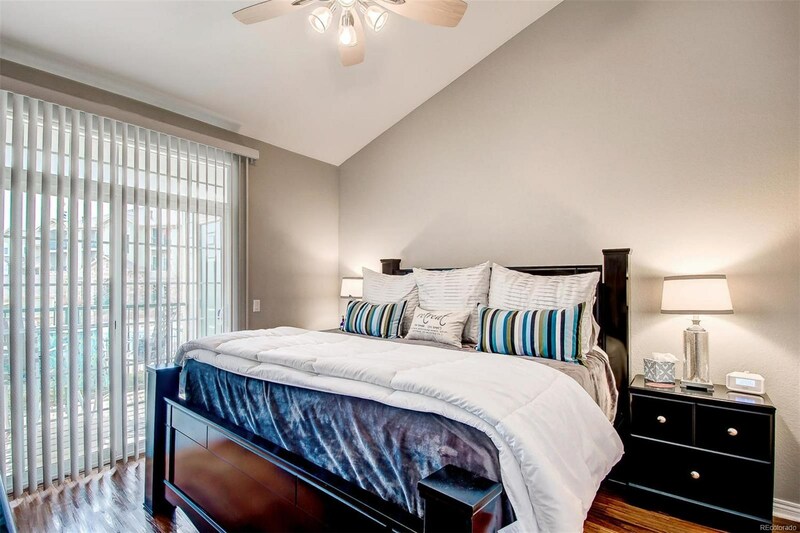 This unit has had many upgrades including a multi-zone heating system keeping every room at the perfect temperature.